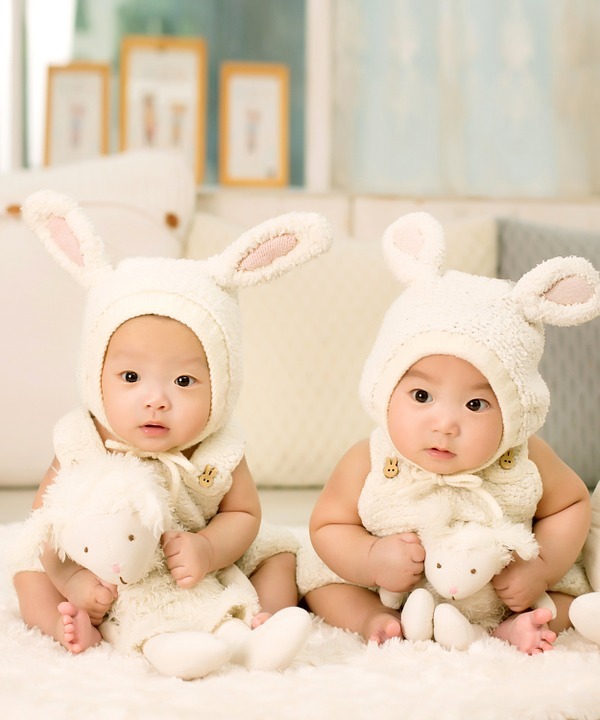 Exploring over 70 myths commonly held about identical and fraternal twins, Elsevier‘s new book by Dr. Nancy L. Segal separates fact from fiction. Twin Mythconceptions: False Beliefs, Fables, and Facts about Twins covers topics of twin telepathy, intellectual growth, marital relationships and sexual orientation, among other topics, by describing the myth, then providing a detailed “debunking” explanation. This informative and entertaining book is an invaluable resource for behavioral and life science researchers (particularly those in psychology and genetics), health professionals, twins, parents of twins and anyone interested in this fascinating subject. There is no scientific evidence that twins exchange thoughts or ideas by reading each other’s minds-identical twins’ social closeness is better explained by studies showing that their common genes underlie their within-pair communication skills. Since releasing two eggs at the same time is not typical, this is possibly a reflection of the aging process. These features, which develop between the 10th and 25th gestational week, are affected by factors such as temperature, intrauterine position and density of amniotic fluid near the fingers. It is thought that the white yam contains fertility-inducing properties that trick the female body into releasing hormones that promote ovulation–this may partly explain the high fraternal twinning rate among the Yorùbá of western Nigeria. Dr. Segal is currently Professor of Psychology at California State University, Fullerton and Director of the Twin Studies Center. She has authored more than 200 scientific articles and book chapters, as well as four highly acclaimed books on twins. Dr. Segal received her bachelor’s degree in psychology and literature from Boston University, and her master’s and doctoral degrees in the social sciences and behavioral sciences from the University of Chicago. Dr. Segal has received several international awards, including the James Shields Award for Lifetime Contributions to Twin Research (International Society for Twin Studies) and the International Making a Difference Award (Multiple Births Canada). She is also the 2016 recipient of the prestigious Wang Family Excellence Award from California State University. Read Dr. Segal’s recent article on rare twins born to parents of different ethnicity. Only credentialed media can request eBook review copies by email, sciencereviewcopies@elsevier.com.